Dr. Musson, a specialty trained physiatrist, approaches the patient with a “whole person” approach and excellent musculoskeletal medicine background. He specializes in comprehensive pain management and musculoskeletal medicine with advanced training in clinical and surgical techniques and expertise in diagnostic and interventional musculoskeletal ultrasound. Black Stone Physical Medicine uses advanced techniques to effectively manage pain. One common procedure includes a radiofrequency ablation procedure to eliminate pain from an arthritic spinal condition know as facet arthropathy or spondylosis. 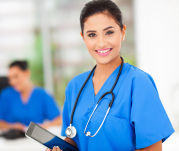 Black Stone Physical Medicine utilizes regenerative medicine techniques including stem cell therapy and platelet rich plasma injections. These state-of-the-art treatment options provide lasting improvement in pain and can allow patients to avoid surgical interventions. Check out Facebook page for latest news and deals! Follow us on Facebook for most recent news, events, and promotions. Call To Schedule Appointment Now! ​Checkout Black Stone Physical Medicine's instagram page! 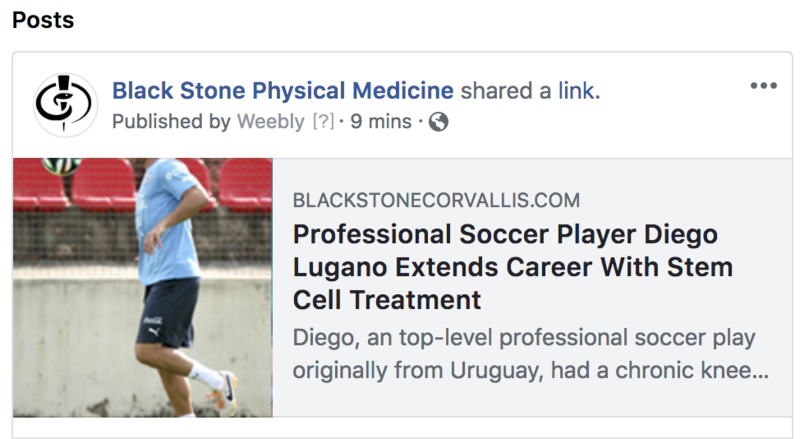 Black Stone Physical Medicine is located in Corvallis Oregon and can be difficult to find. See YouTube Video below for aerial directions. Check out recent YouTube videos!